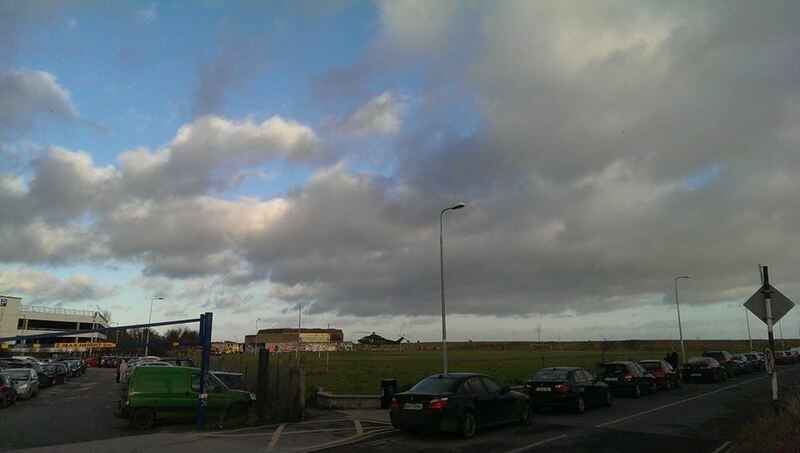 An 8-year old boy has been flown by air ambulance to hospital following an incident in Arklow. Medevac 112 was deployed in the operation, that helicopter is used by the Emergency aero medical service, which is run by the Air Corp and the Ambulance service.The helicopter which is based in Athlone is the Emergency Aeromedical Service ran by the Irish Aer Corps and the National Ambulance Service. The helicopter is crewed by an Advanced Paramedic.